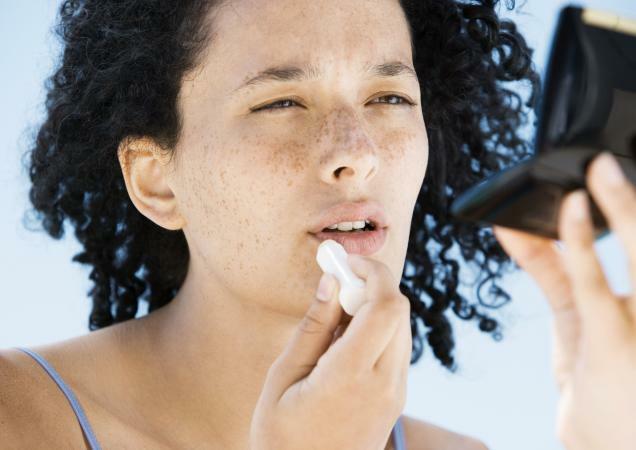 Keeping your lips moisturized and hydrated year-round is good for your smile and your skin. Chocolate Sun's Lip Treats are just the right choice for your lip care needs. A tube of the treat was provided to me at no charge, but opinions are my own. The smell is lovely -- a light vanilla scent that wasn't overpowering. The lip treat appears slightly yellow, but is clear upon application. It goes on without a hitch - it has a nice feel and keeps lips hydrated. There is just a hint of graininess on rare occasions. However, this is barely detectable. I found the lip treat to be a great option to keep my lips supple. At just $5 per tube, this is a luxury buy on a shoestring budget! Add it to a spa gift basket or use it as a stocking stuffer. Keep in mind these are scented lip treatments - they are not flavored. You can buy the lip treats online at Chocolate Sun's website. The natural treatments come in a standard lip balm size tubes. Buy several since there's a flat shipping fee of $8 per order.